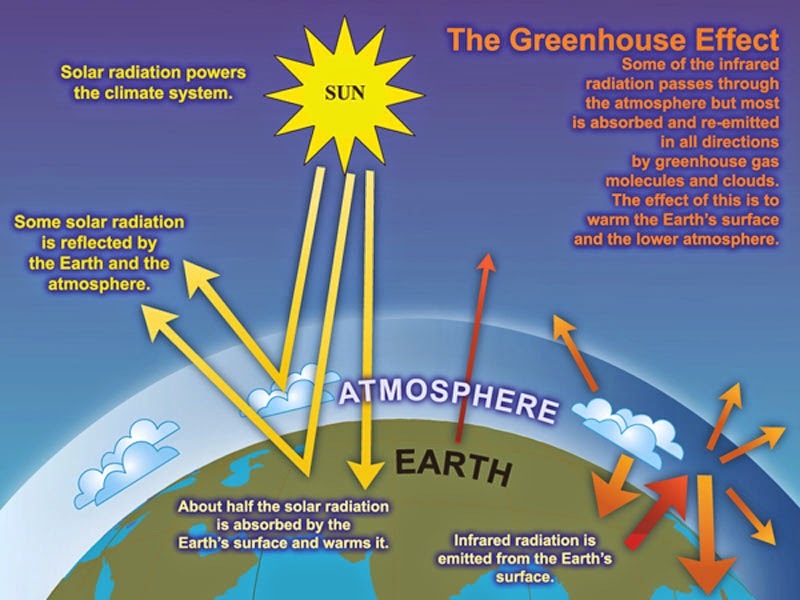 Students who have voluntarily watched this video: Global Warming (6 minutes, in Spanish) will participate in the committee of experts which will take place in class, in a session of 50 minutes. What is an “Experts committee”? Experts: Approximately Between 4 and 6 experts who deal with all aspects of the issue for the group is reported. Moderator: Introduce the committee members, organizes time, directs the conversation, introduce clarifying questions. 1. The facilitator or coordinator presented to the committee’s members (besides name, some special item you want the public to know about their knowledge of the subject). Asks the first question on the subject. 2. One member of the committee initiates the conversation with his/her colleagues. 3. The moderator has to intervene to ask new questions, if you see that there are aspects that have not been touched or if someone deviates from the topic. The moderator will be encouraged if the dialogue lapses, but without giving his/her opinion. 4. Fifteen minutes before the end of class the moderator will invite each panel member to briefly summarize their ideas. 5. 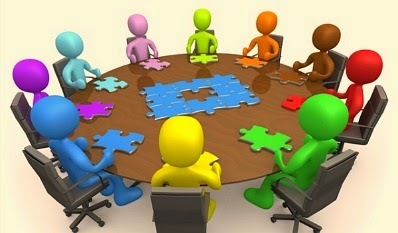 If possible, the moderator invited to involve the public to contribute their ideas or doubts. 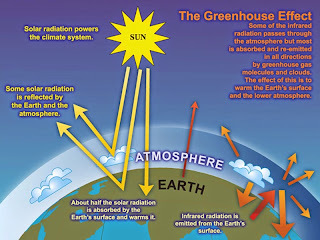 Does everybody agree with the theory of Global Warming, or is there some kind of controversy? Why? In science, what is the difference between “Theory” and “Hypothesis”? What can you do for polluting less? What can the Governments do for polluting less? Ready? Watch, read… go on!